Are you looking for some deals on romance books? Then you’ve come to the right spot. 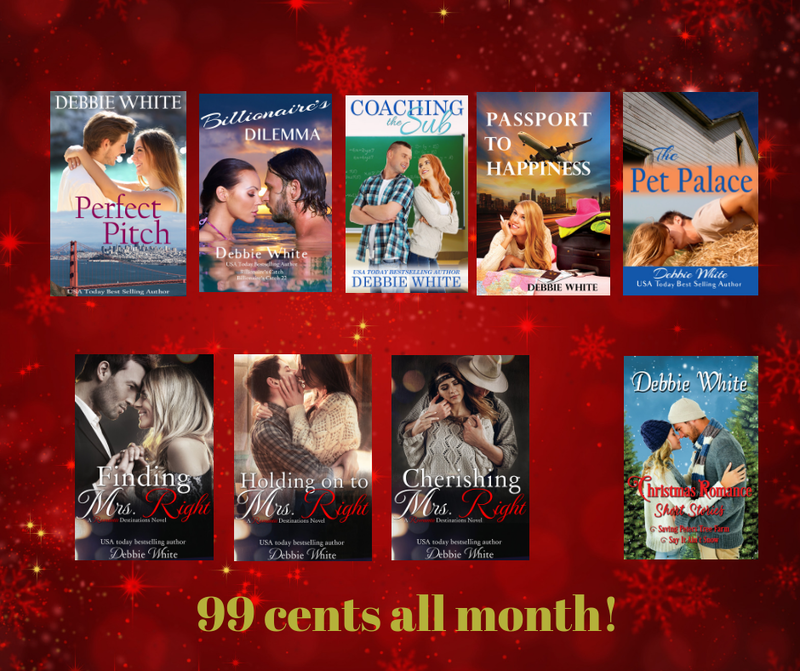 Several of my eBooks have been discounted to just 99 cents for the entire month of December! Check these out!